When you’re confronted with a situation in which you can spend more money, it’s often gets hard to say no. You get tempted to spend that cash and make yourself feel a little better for a short burst of time. It is possible to spend less in situation where you’re tempted to spend more though. That’s clearly a good thing for you, and it doesn’t have to be difficult either. If you want to find out how to spend less when it’s so easy to spend more, read on now. When you have a strong financial plan in place, it’s so much easier to stick to one path and keeping your spending as low as it can be. So do try to create the kind of plan that will help you to stay afloat and on the right track with your finances. If you don’t have the guidance that comes with a solid plan, you will only end up regretting it later and wishing you had got this right sooner. Shopping around is something that everyone should do when they’re looking for things that they need to buy. There’s no excuse for not doing it. When you’re buying a car, head to the Smart car dealership as well as every other one near you. And with the advent of price comparison sites, it’s actually never been easier to shop around for the very best deals possible. Cash purchases are better for people trying to save cash because they make the process of spending money something that’s tangible and real. In a way, this has been lost now that we can all buy whatever we want at the click of a button or by flashing our card at the till. 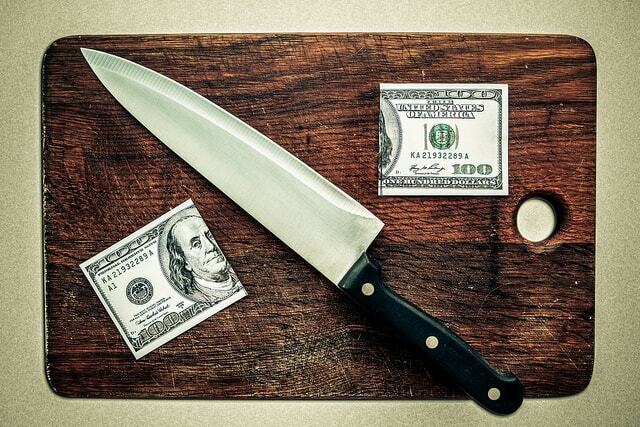 If you limit yourself to only cash purchases, you’ll end up being a little more frugal. Buying new items for your home is always tempting because it’s simply nice to have things that are brand new and unused. But you can save yourself so much money by purchasing used items instead. It’s up to you to make this call, but some items gain character with age, and others are sold before they’ve even had the chance to gather wear and tear. 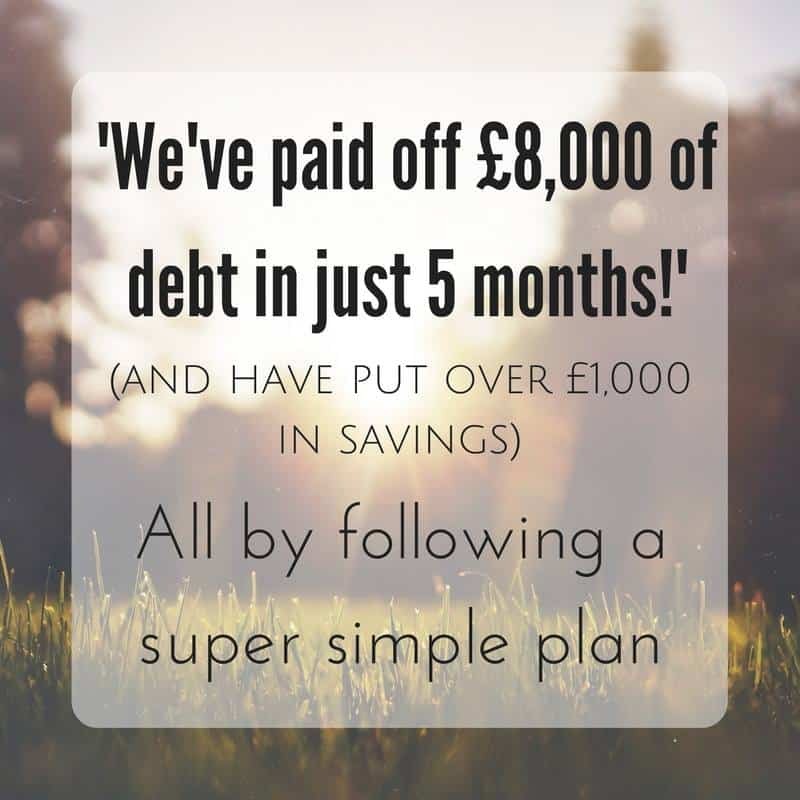 Getting into debt is never much fun, and you don’t want to be one of those people who’s dragged down by it at every turn. You should take a moment to step back and truly remember the horrors of debt problems and how unpleasant they can be to deal with. THis should help you to stay alert and on track. Spending more money is so easy. Once you get into the habit of spending more money than you really need to, it’s a habit that becomes hard to break free from. However, it can be done, and the tips laid out here will help you to get it right. The little things that help you to save matter most because they all add up.